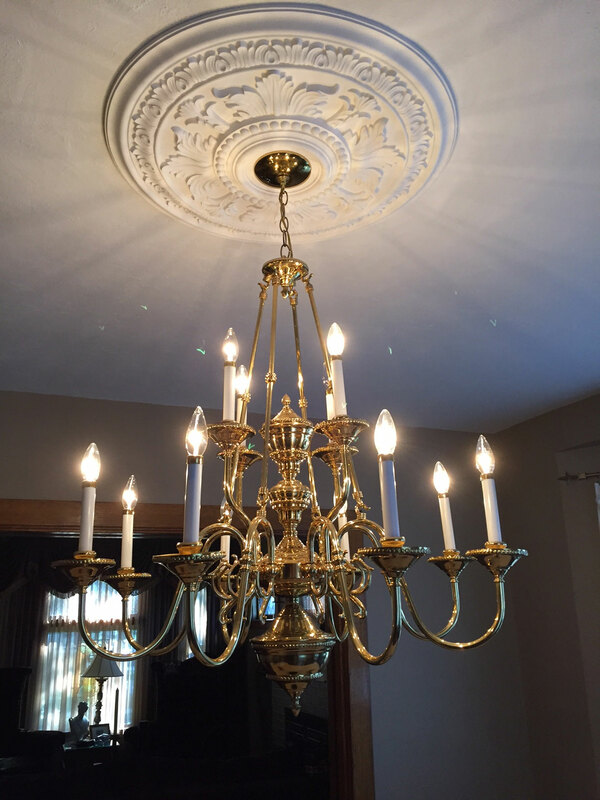 Patrick, from Canada, sent us these amazing shots of his new Tellson Ceiling Medallion. 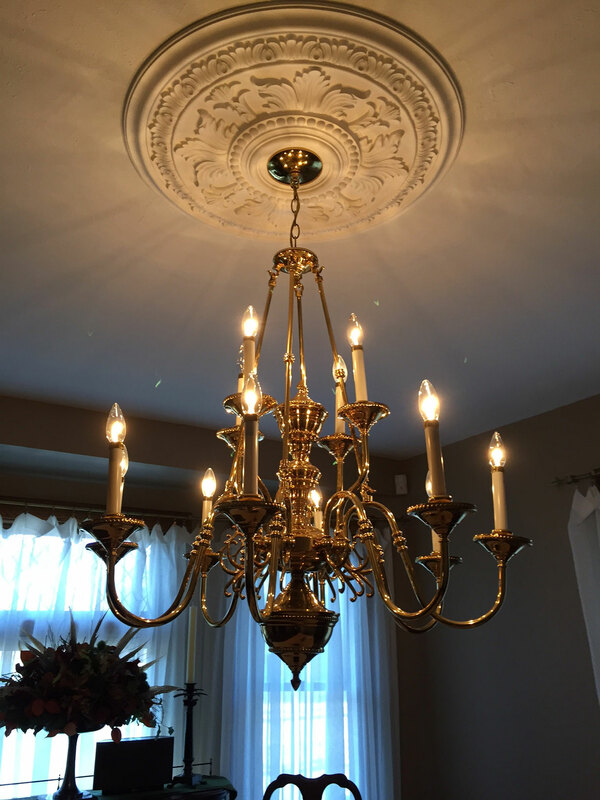 Medallions are excellent as standalone decorative pieces and are even better when paired with other ceiling appliances like chandeliers. 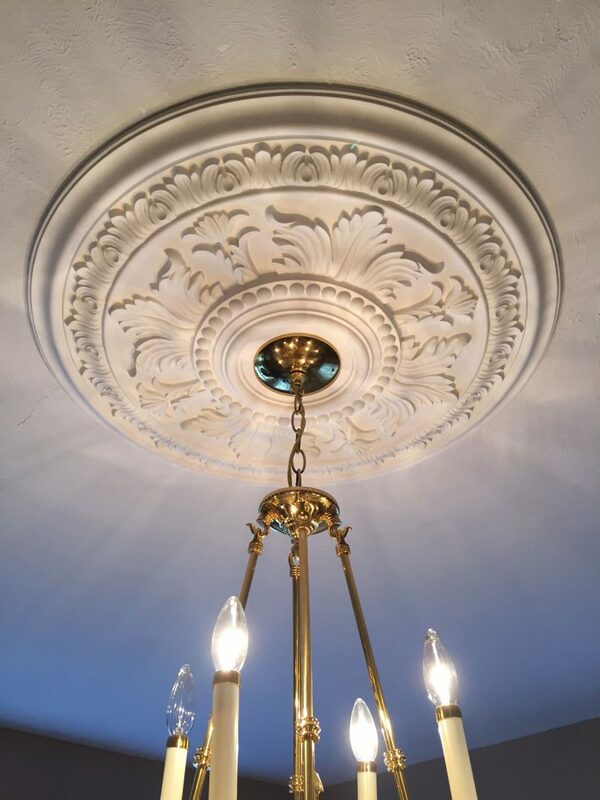 Our medallions are easy to install, and come primed and ready to be painted. Check out the link below to explore our wide variety of medallions!